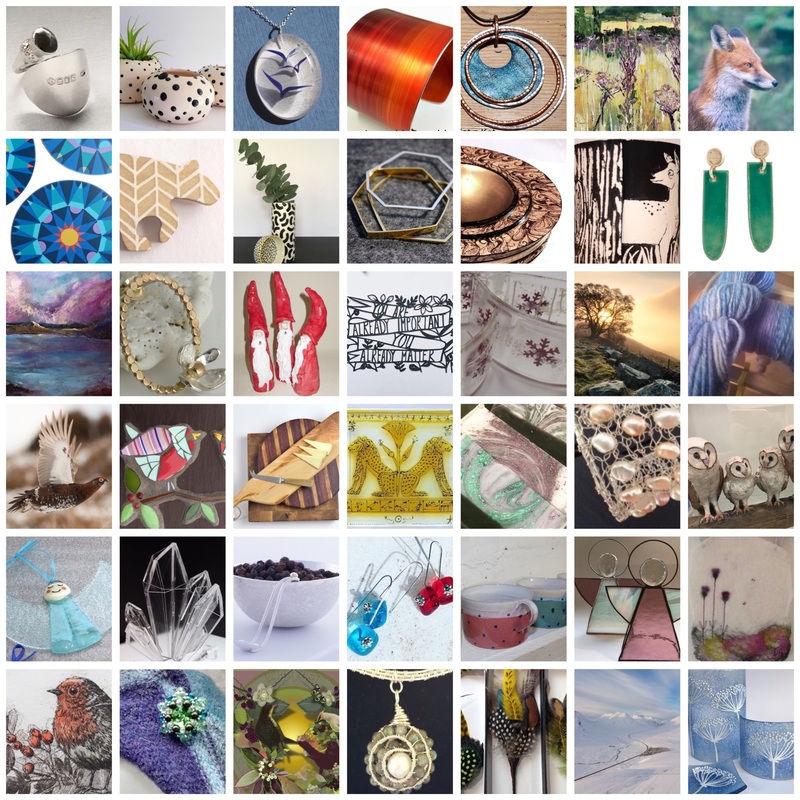 Perthshire Creates organises pop-up design markets as a direct selling opportunity for local artists and designer-makers to showcase and sell their work. The design markets are curated to ensure that visitors can enjoy the highest quality handmade artisan products from across the area. Visitors are able to meet the maker, discover original and unusual artworks whilst supporting ‘buying handmade and local’. Our Design Markets are held in the fabulous surroundings of the Civic Hall, 2 High Street, Perth. This venue is a large, airy and well lit space providing a perfect backdrop to showcase the work of participating artists and designer makers. The Design Markets run from 10am – 4.30pm. We welcome applications from both established and emerging makers from all creative disciplines to provide a wide choice for visitors and to best represent the area’s talent with high levels of quality, craftsmanship and originality. Applications are open to anyone working or living in Perth & Kinross and the Tay Cities area which includes North Fife, Angus & Dundee and meet the criteria details. Please read the 2019 Summer APPLICATION GUIDELINES before submitting your application. To apply for a stall please complete the following APPLICATION FORM, the deadline is 5pm on Monday 25 February. As this is a curated exhibition, all applicants will receive notification of the outcome of their submission w/c 18 March 2019. Application details for our Christmas Design Market will be available from end April 2019.